At the Living Waters Church, we believe in the importance of prayer for miracles and seeing God move in South Shields. Therefore, we aim to encourage everyone to pray both individually and corporately. 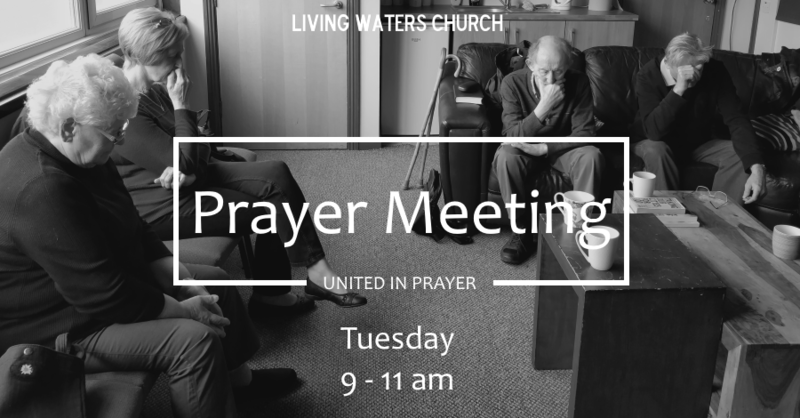 We have our weekly prayer meeting every Tuesday between 9am and 11am. Everyone is welcome to come along and join us during this time. It is a chance to pray for anything that God lays upon your heart and have others pray alongside yourself. If you have a prayer request, please submit it and we will be glad to pray for you. Your request can be anonymous if you wish. Every 3rd Thursday of the month we take part in a 24 hour prayer session where individuals and groups spend an hour in prayer, so that throughout the day there will be at least one person praying for our nation, for South Tyneside and South Shields. Your prayer request (what do you want the Church to pray for? ?